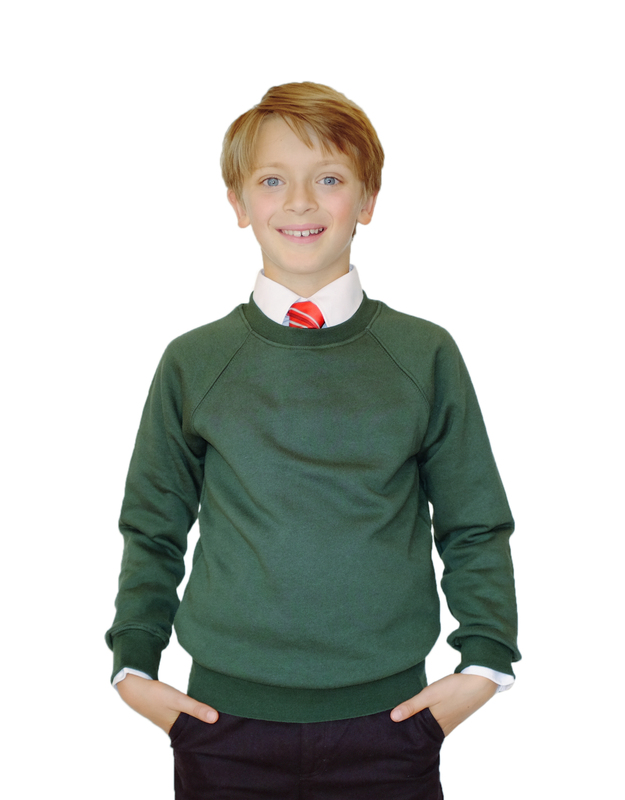 Our school sweatshirts are soft and comfortable, made from GOTS certified 100% pure organic cotton. 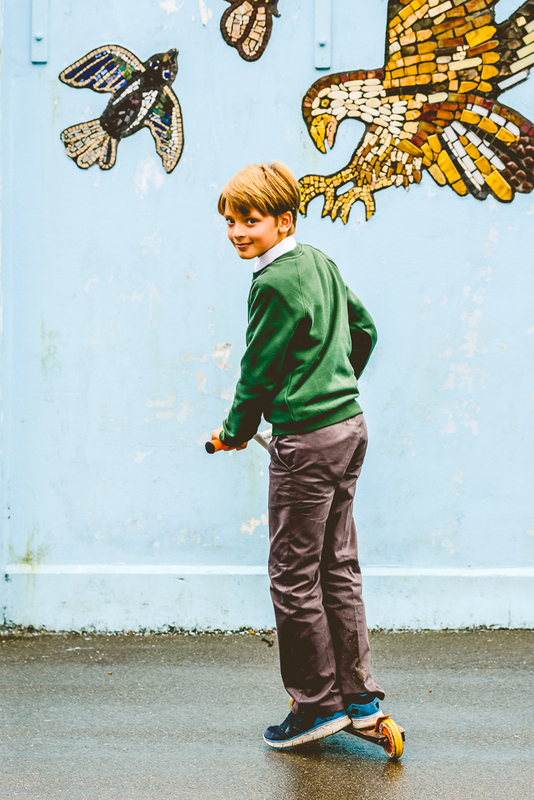 No coatings or chemical finishes used. 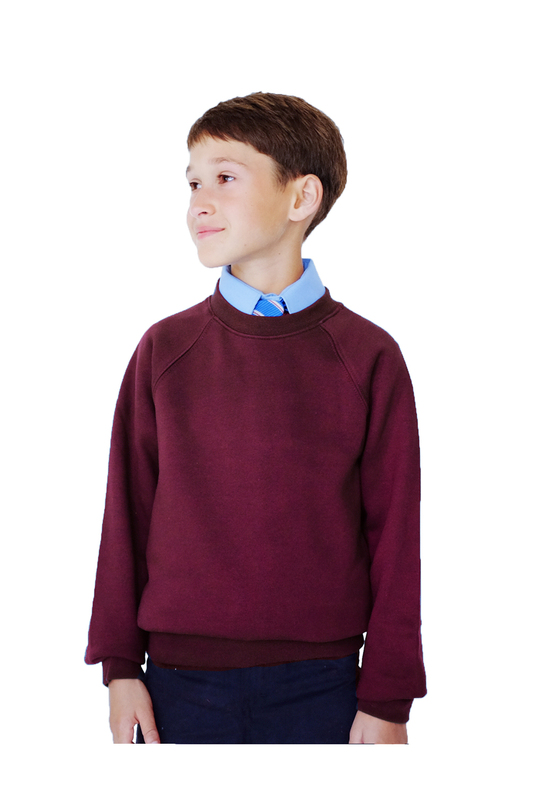 School Sweatshirts made from Organic Cotton was successfully added to your shopping cart.